Use Keller Williams Realty to search for homes for sale, luxury homes and commercial real estate. 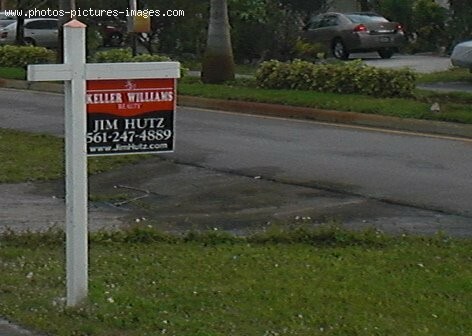 This is a Keller Williams Realty real estate for sale sign in Miramar florida. Visit The Real Estate blog to talk about the Real Estate market.